Need a professional caregiver for a senior loved one? Want to learn more about our Boston area senior home care services? 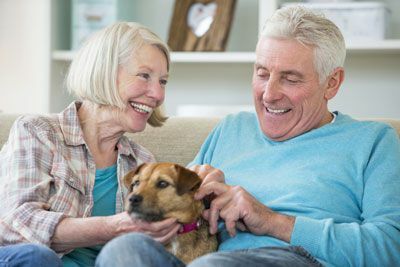 North River Home Care provides a wide range of personal home care services and compassionate care for dementia Massachusetts seniors need to stay happy, healthy and independent at home. Contact us anytime to learn more about our home care services in Boston, Cape Cod, and the surrounding area. For additional information, or to arrange a free assessment at home or in a facility, please call or fill out our online contact form below and a member of our team will be happy to assist you.